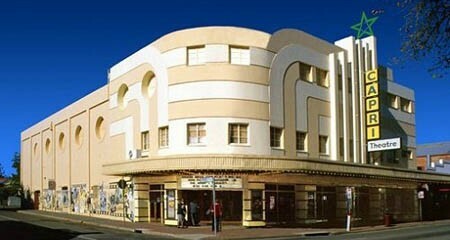 The Capri Theatre is a heritage-listed Art Deco cinema, packed with character, atmosphere and old world charm. It is also the home of a unique Wurlitzer organ, which plays before the evening sessions on Tuesdays, Fridays and Saturdays. 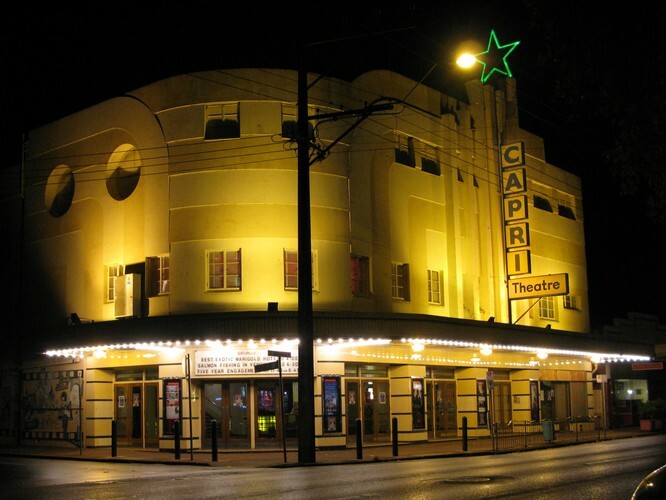 The Capri Theatre is a not-for-profit venue owned by the Theatre Organ Society of Australia. 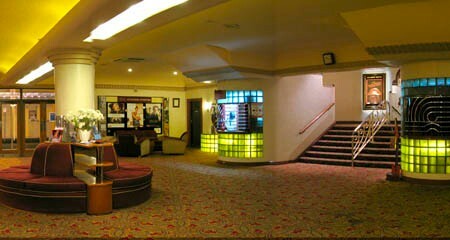 All profits from ticket sales go back in to the preservation of this grand heritage building. 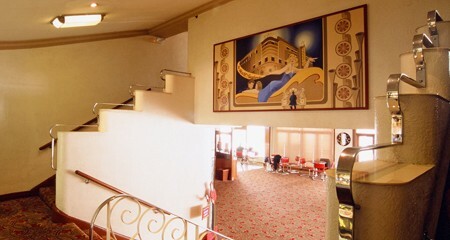 Whilst It is a functioning cinema, it also has a stage and is available for private hire, making it ideal for conferences, seminars, private screenings, concerts, plays and awards nights.